Pilot models offer the perfect solution for the budget conscious consumer without compromising product quality or performance. A standing pilot light is maintained throughout the life of the appliance. 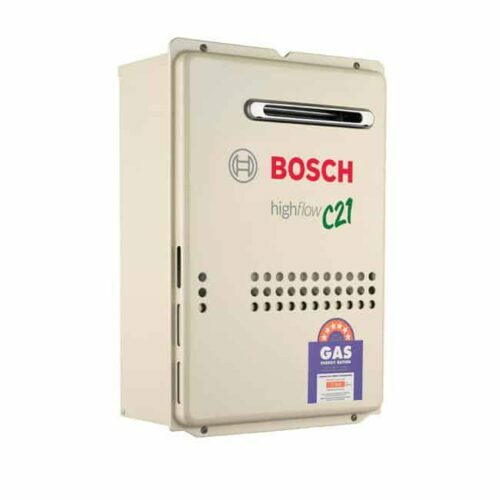 Available as an External installation, the Bosch Pilot range provides constant hot water at the turn of a tap, without the need for a power point. 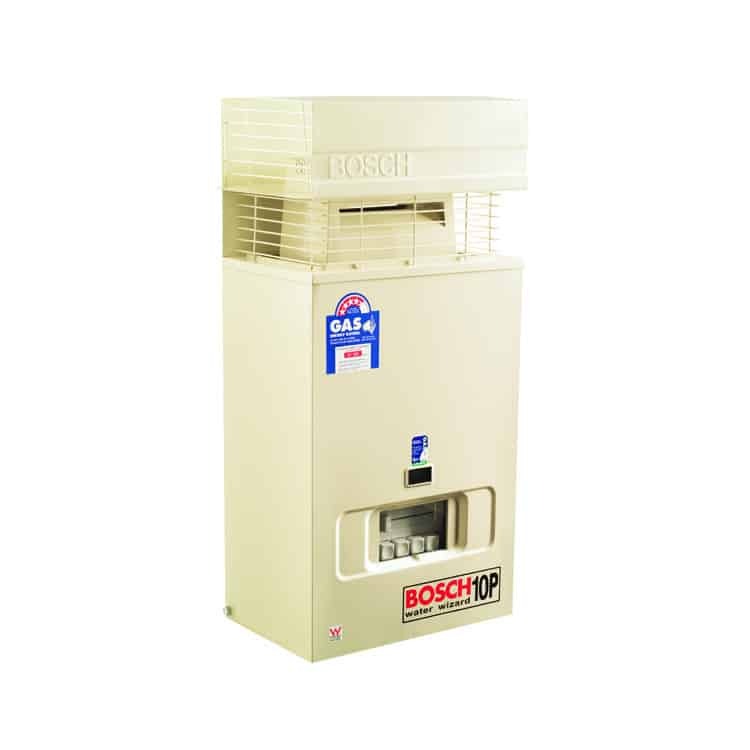 Only heating water when required, the range is extremely economical to run. The Pilot range is safe and easy to operate – no matches are required to light the appliance. Bosch Pilot Ignition systems are available in 10, 13 and 16 litre per minute flow rates (10 litre model available in Natural gas (NG) or LP gas. 13 & 16 litre models available in NG only). 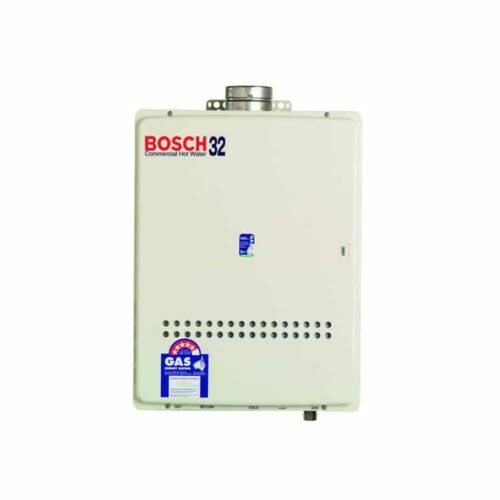 An exogel valve (see Bosch Accessories page) is recommended for areas that drop to 0ºC for short periods. In areas prone to extended periods of frost and sub-zero temperatures, only Internal HydroPower models, external Highflow models and 32 series models are suitable. Contact now for Callback & Bosch 10P Best Price!